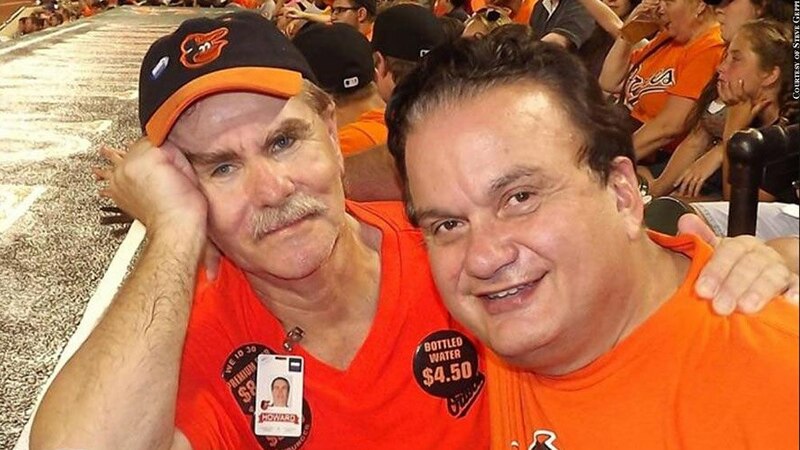 If you've had the pleasure, you know that sitting next to Diamond Comics CEO and president Steve Geppi behind the home dugout at an Orioles game is probably only comparable to sitting next to the pope at Sunday mass. He seemingly knows every single person at Camden Yards, and they're all thrilled to see him. Not only will he be your best friend for three hours, but if you brought your wife and mother-in-law to the game he'll be theirs, too.